Love On Top 2019 Vision Board. Mapping out your future dreams. Audrey Woodley, The Brand Therapist, B.S., M.A. What is the importance of vision boards for goal setting? Well, a vision board could be defined as the combination of representation of things that you may want to attract in life. Majorly the vision boards put one into focus on the specific things they want to archive, for instance, a career, life, love or even goals. today people have gone an extra mile of even making goal setting even more exciting unlike initially where people only thought that goals are personal and should not be shared, nowadays people hold vision board parties where every invited member must create his own vision board with something positive that they want to archive in life. The one importance of vision board parties is that people come together to share what they want to achieve in life, it could be a family vision board party, friends and relatives or even staff party. The vision boards basically create a visual representation of images that motivate the owners into living the lives they truly desire and surprisingly, these goals are achievable when one focuses on them. Making the vision parties also comes with a lot of benefits as sometimes when friends are exchanging goals and ideas, it becomes more fun when some ideas intermarry or relate in one way or the other. This can even bring another idea of forming a group or even a company of common goals where people come together to make sure that their goals are attained as they have similar objectives. Another important aspect of the vision board parties is that it could be used as an opener to the new year. All the resolutions could also be represented on vision boards by holding a vision party where people come together to share what they want to archive in the coming new year. 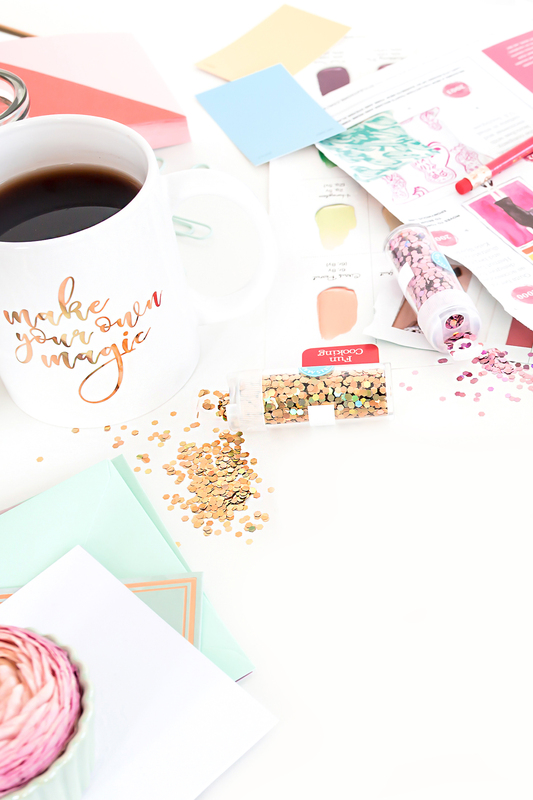 We’re hosting our annual virtual vision board party to help you manifest your goals or desires with creating SMART goals. Audrey Woodley is Media & PR Better Destination Media, Inc., Brand Consultant for Chicago Black Bloggers, who helps women identify solutions to their brand challenges. She uses new-age problem-solving tactics, proven strategies and customized solutions to help women build and sustain a successful brand.